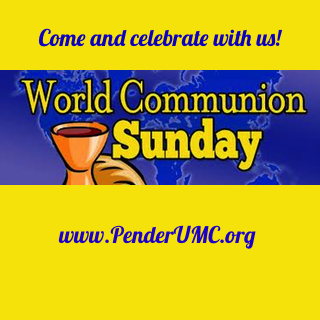 World Communion Sunday offers us an opportunity to experience Holy Communion in the context of the global community of faith. The first Sunday of October has become a time when Christians in every culture break bread and pour the cup to remember and affirm Christ as the Head of the Church. On that day, we remember that we are part of the whole body of believers. Christians celebrate the communion liturgy in as many ways as there are congregations. World Communion Sunday can be both a profound worship experience and a time for learning more about our wider community of faith. Pastor Dan will be preaching at all 3 services and will continue his sermon series based on our church-wide study, “Solve: Finding God’s Solutions in a World of Problems.” This week’s sermon is entitled “Food Network Solutions (Nehemiah 5:1-19). Please try to attend this service — as a time for supporting the efforts of our children, and as a time for showing appreciation for our praise band’s service at Pender. We believe you will experience the goodness of our “Good Good Father” and His love for His children of ALL ages!! We are called to be stewards. A steward is one who does not own what he/she has but is one who cares for what the Master has entrusted to him/her. How are you doing with what God has given you of His resources? You do know there is an accounting for all stewards don’t you? I am ONE but I am ONE. One person purposed in their heart with the passion of God can change the world. One gift made out of gratitude multiplies when placed in the Savior’s hands. One small amount can feed the world. What is your part in making a difference? 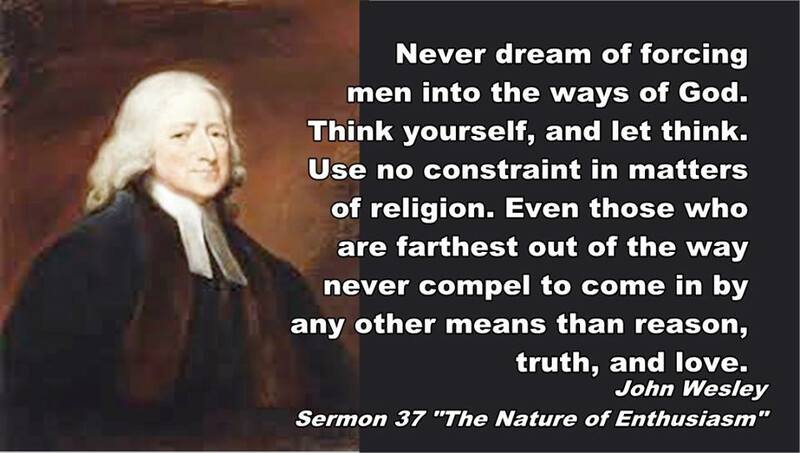 ~John Wesley (Sermon 37 “The Nature of Enthusiasm”). Bring a friend and enjoy a cookout, games & fun activities! The Youth After-School Program will begin on September 9th from 2:30 – 5:30 pm, Monday through Thursday. Bring a friend, bring your homework, just hang out! Parents’ Meeting – September 15 at 7:00 pm. 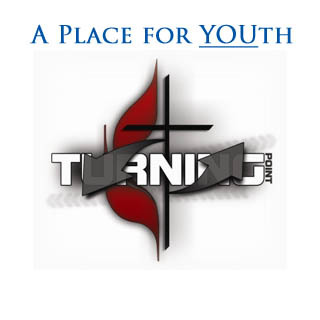 TOPIC: Youth program and overview of events for the year. Full blown, “old fashioned” Methodist potluck after the 11:00 service. Help us make this event a great success by volunteering to help set up and/or sign up to bring food for our potluck by clicking here. Our ministry areas and cluster leads will be on hand to answer questions and greet our guests. Come and invite a friend for a spectacular day of food, fellowship, new faces and ministry opportunities! 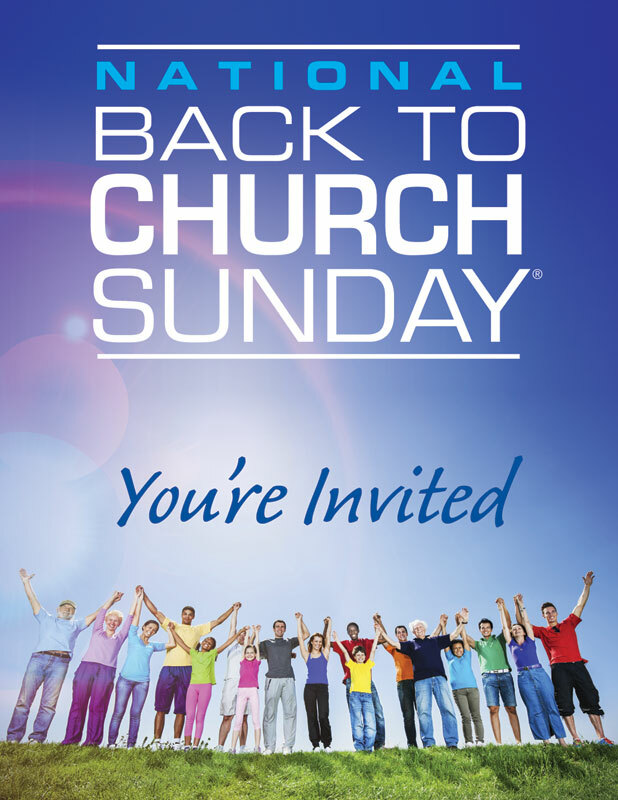 Please RSVP to attend the event by signing up on the Connection Card on Sunday. Questions? Contact Merri Carnahan.